Read, a proposal for you!!!!! 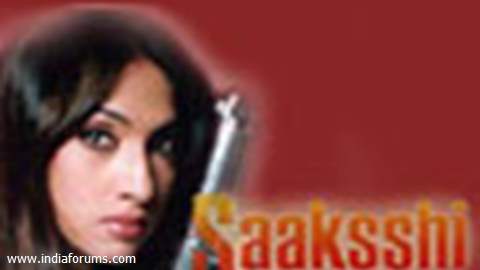 HEY GUYZ WHAT'S GOING ON IN SAAKSHI? why do we have this link?